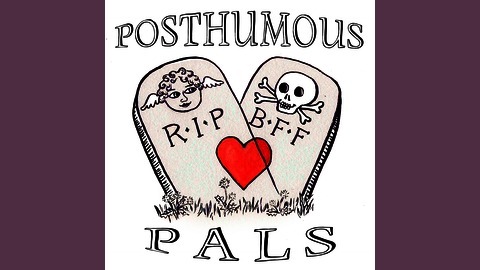 The Posthumous Pals is a humorous podcast where we discuss dead people... and if we'd be their friends. Episode 41 - Oh Loeb You Didn't! 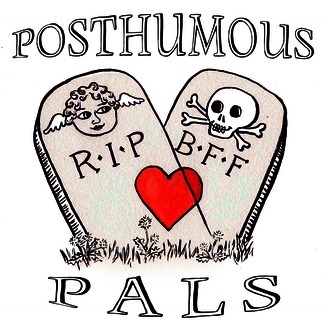 Back from their hiatus, the Pals dive back in with a discussion of the original How to Make a Murderer, the original 99 problems, and some terrible nerds: Leopold and Loeb! We are trying some new things, so bear with the audio quality!